March 20, 2014 July 19, 2016 cooksomethingrva! Cook Something, Drink Something, Eat Something! August 11, 2013 July 19, 2016 cooksomethingrva! Friday night in the bottom and we were in the mood for something authentic. 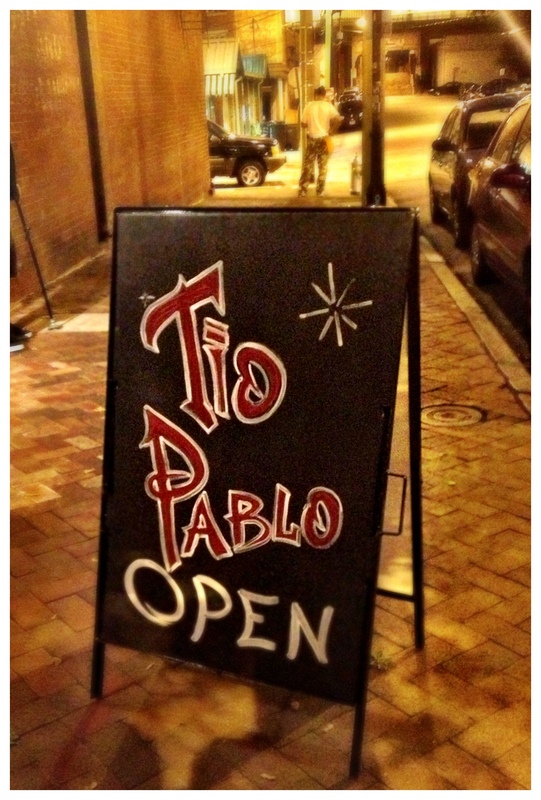 I remembered hearing a lot about this little place over by the 17th Street Farmer’s Market, called “Tio Pablo”. A taqueria and tequila bar by acclaimed owner of both Lulu’s and Millie’s, Paul Keevil. My husband and I both agreed a little fine tequila and tacos sounded mighty good! 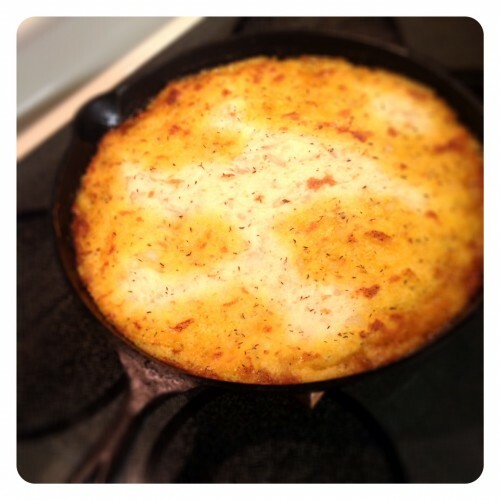 January 20, 2013 January 21, 2013 cooksomethingrva! January 13, 2012 January 16, 2012 cooksomethingrva! What a great find at the Fresh Market this afternoon… “Baby Looms”! These are miniature heirloom tomatoes, great for salads or pasta. Lots of sizes, shapes and colors. Very rich in vitamin C, low calorie, and cholesterol free! Brandywine, dates back to the late 1800’s, reddish-pink skin with veins of green. Rich and succulent in texture with an old fashioned home grown taste. Cherokee Purple, popular for over 100 years and is dark red to dark purple in color. Smokey in taste with a bit of sweetness. Originally grown by the Cherokee Indians. And, the Gold Medal variety. Reddish pink and yellow marbling, very juicy and super sweet. This tomato originates from the Black Forest region of Germany. December 19, 2011 January 5, 2012 cooksomethingrva! First time ever roasting a whole chicken vertically using a great idea from Pinterest.com was delicious! 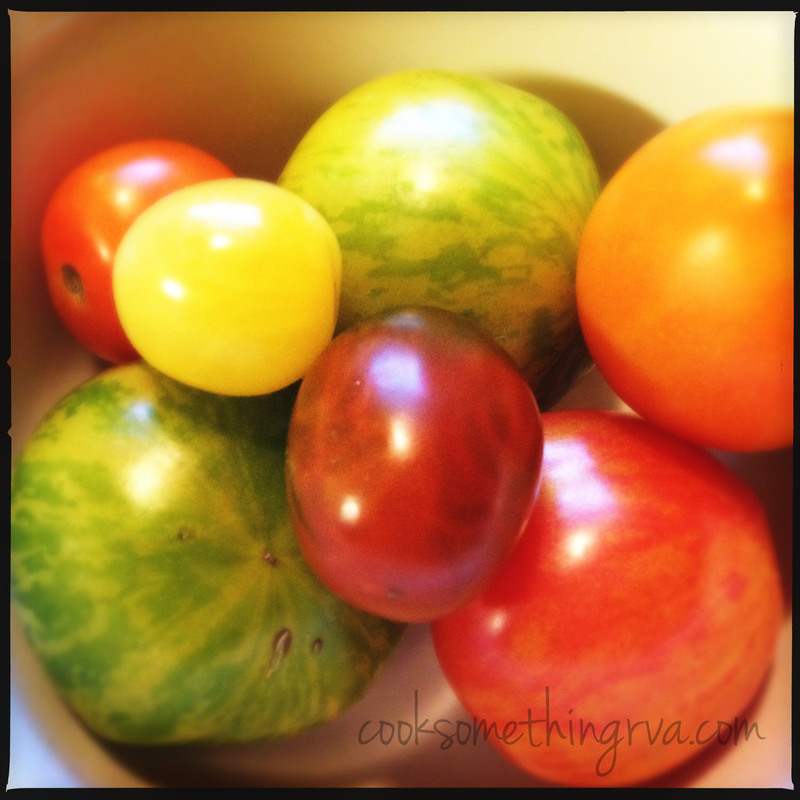 May 1, 2011 December 4, 2013 cooksomethingrva! On Saturday the girls, (me, my Mom and my niece) spent a beautiful afternoon at the Lewis Ginter Plant Sale. 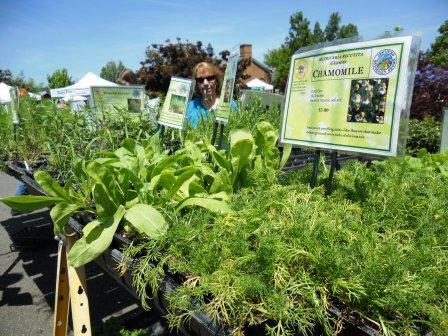 Lots to see and purchase from trees to veggies, herbs to orchids. Local farms and nurseries were out in full force . 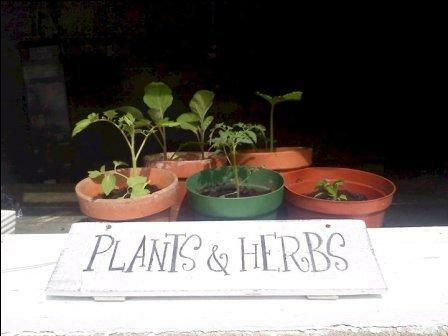 Radical Roots Farm and Tricycle Gardens are familiar faces offering beautiful organic veggies, fruits and herbs. 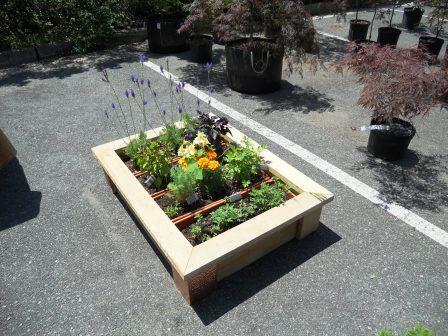 Urban Backyard Edibles were also at the plant sale, offering a variety of services and beautiful raised beds. Raised beds are great for renters or folks that are into small scale gardening. Raised beds are also great for “square foot gardening“. April 27, 2011 April 27, 2011 cooksomethingrva! 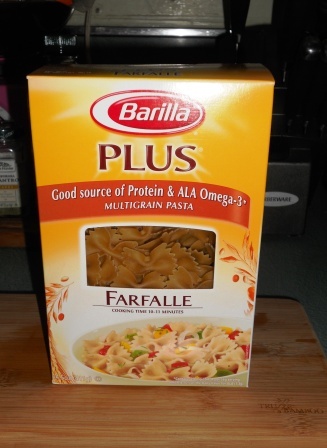 Quick and easy weekday pasta. I needed to make a fast and tasty meal and the remaining asparagus from last week’s trip to the farmer’s market was calling my name. 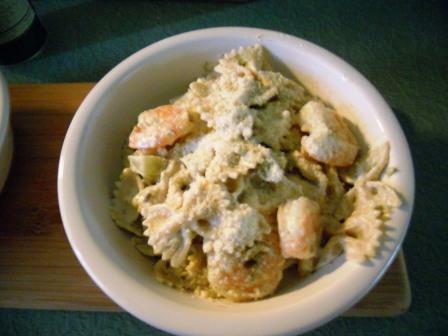 Throw in some fresh shrimp, bow-tie pasta and Philly’s Savory Garlic Cooking Cream and I’ve got a happy hubby. Add pasta to salted, boiling water; cook till al dente. 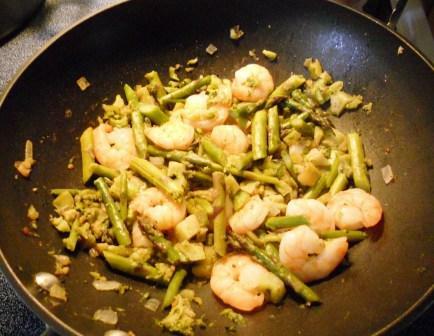 In medium sized wok, saute olive oil, garlic, onion, asparagus and chopped broccoli until onions are beginning to caramelize and asparagus is tender. Add shrimp, toss until shrimp is cooked through. 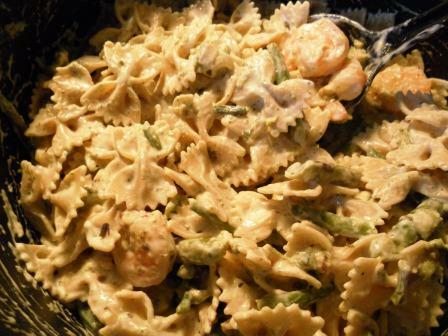 Drain pasta, add sautéed shrimp and veggies to pasta. Toss thoroughly, add cooking cream. Simmer for 5 minutes, serve. Wait for the oohs and ahhs, they’re soon to follow!